Meizu has presented the rumored m3 smartphone, which was recently seen on the popular AnTuTu benchmark. The device is powerful but despite this sells for just USD 125 – a common feature of Chinese smartphones. 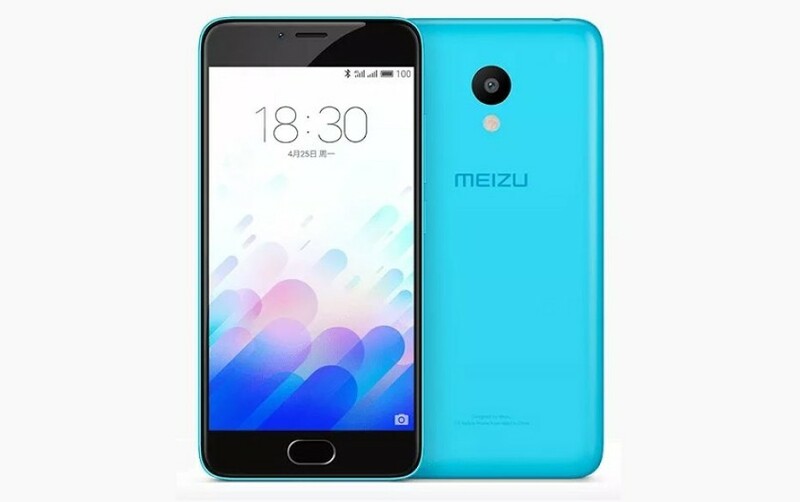 The new Meizu m3 smartphone features the eight-core MediaTek MT6750 processor, which has four Cortex-A53 cores at 1.5 GHz and another four Cortex-A53 cores at 1.0 GHz. The device relies on Mali-T860 graphics inside the MediaTek chip and sports 2 GB or 3 GB of RAM, as well as 16 GB or 32 GB of internal memory. Users will also be able to increase the on-board memory via an integrated microSD card slot. The display is a classic 5-inch one that works at 720p resolution but comes with Xensation Cover protection and 2.5D technology inside. Not surprisingly the m3 has two cameras like most other smartphones – the front one features 5 MP of sensitivity and an aperture of f/2.0. The rear one is a 13 MP unit with an aperture of f/2.2. In addition to this the smartphone has support for 4G. The device, which measures 141.5 x 69.5 x 8.3 mm and weighs 132 grams, gets its power from a 2870 mAh battery and features five colors – gray, blue, white, pink and gold. 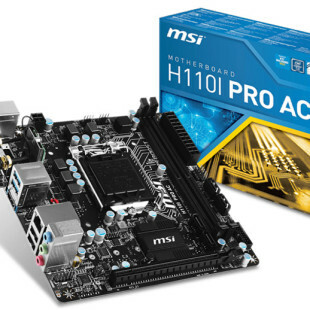 As to pricing the 2 GB RAM/16 GB memory model sells for just USD 90, while the 3 GB RAM/32 GB memory version costs the aforementioned USD 125.